Gluten Free & Cauliflower Pizza Crust Available! 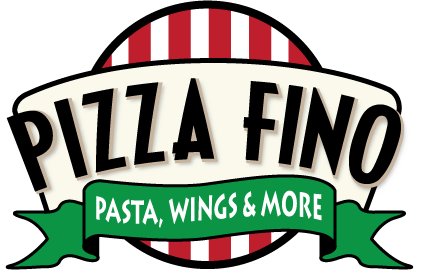 Try the Pizza Fino Muffuletta Today! 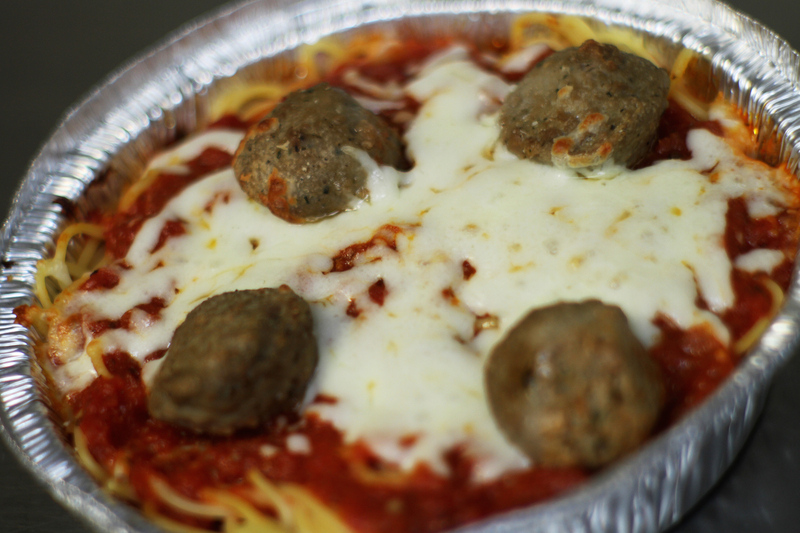 Did you know that all of our pastas are made from scratch? 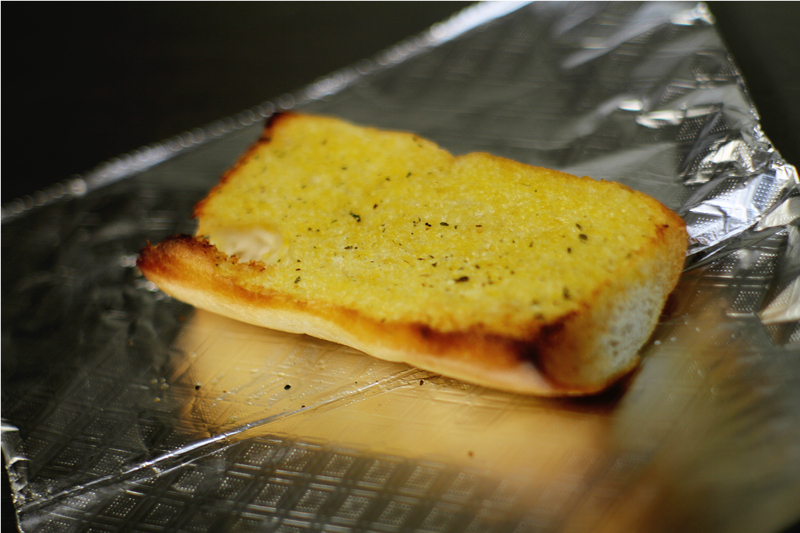 Pizza, Pasta, Salads, Subs, All Made Fresh! 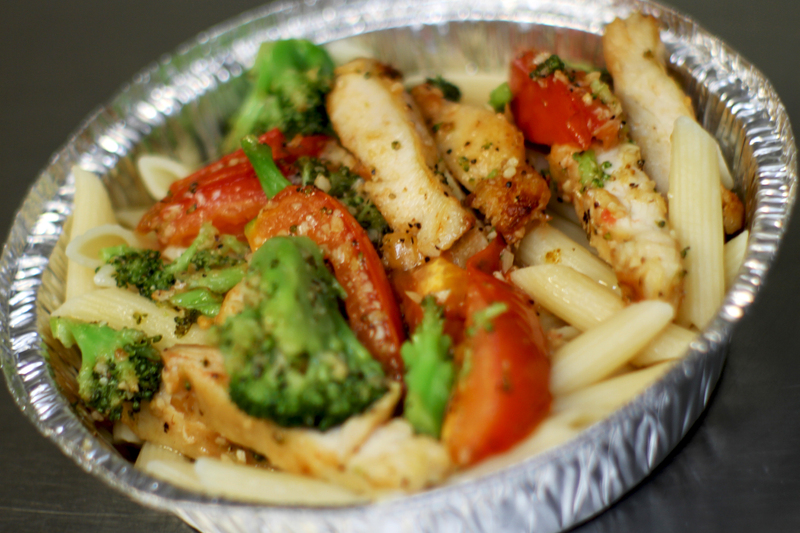 Chicken sauteed with fresh tomatoes & olive oil in a creamy pesto sauce tossed in penne pasta and garnished with fresh basil. 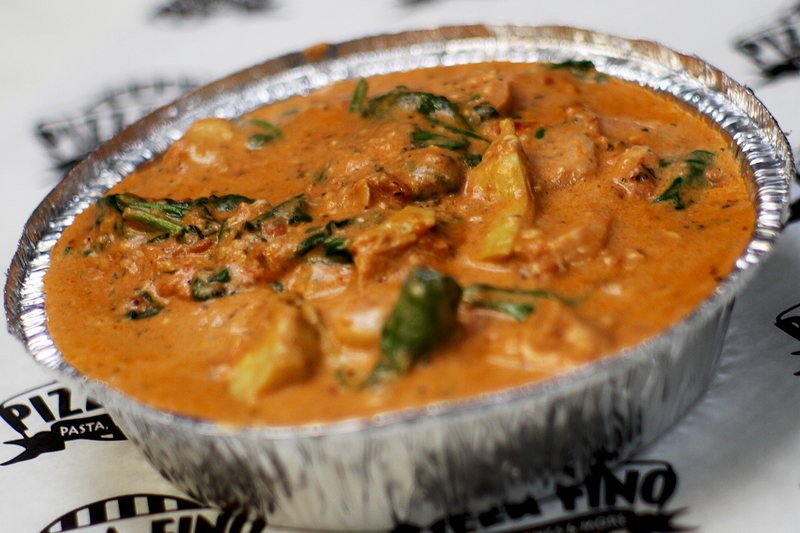 Chicken breast or shrimp sauteed with, artichoke, garlic, olive oil in a creamy pink sauce and fresh spinach tossed in angel hair pasta. 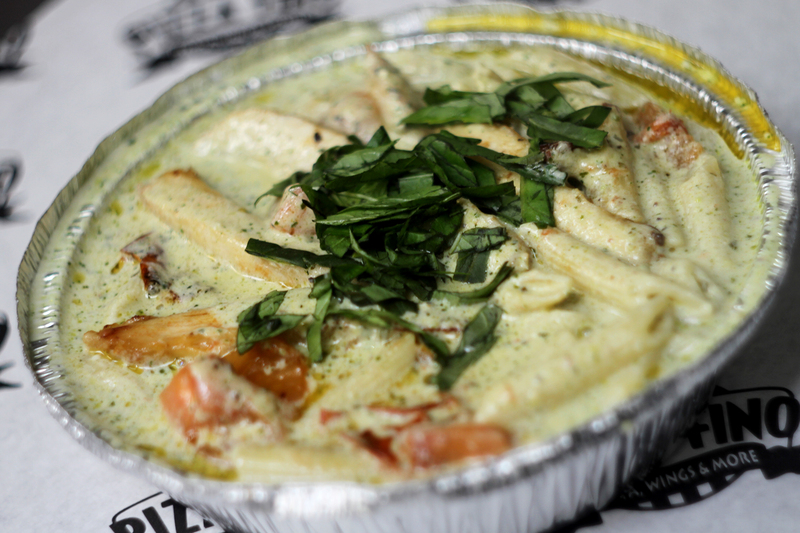 Penne Alfredo with chicken, broccoli & fresh tomatoes, topped with in-house made Alfredo sauce. Layers of pasta, beef and three cheeses topped with tomato sauce and melted mozzarella. 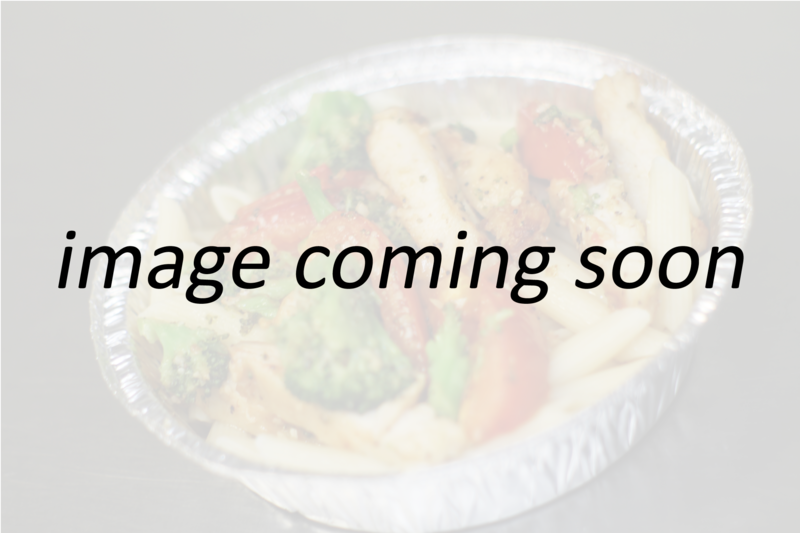 Penne Alfredo with chicken, broccoli & fresh tomatoes. Spaghetti and chicken breast topped with onions, mushrooms & melted mozzarella. 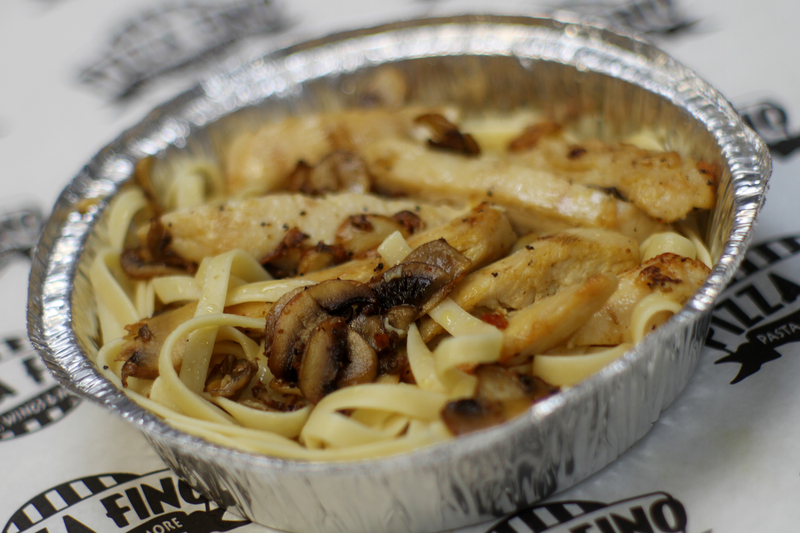 Fettuccine Alfredo with chicken breast and mushrooms topped with in-house made Alfredo sauce. 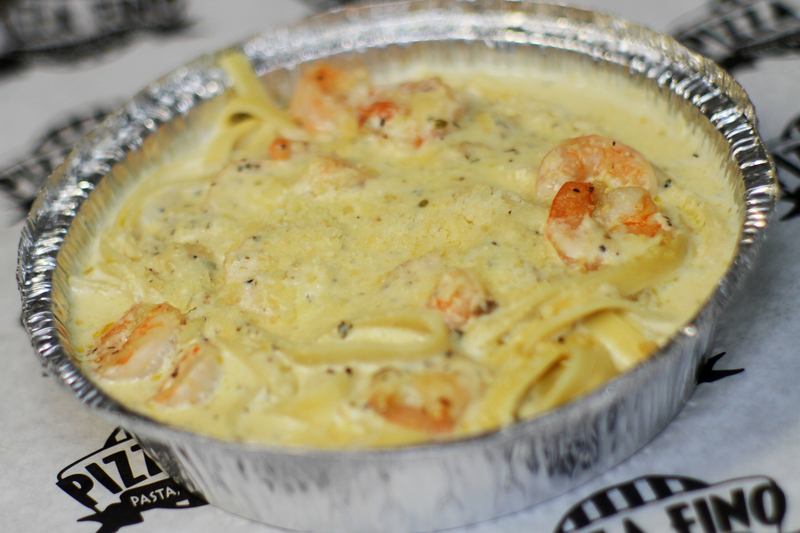 Fettuccine Alfredo with shrimp topped with in-house made Alfredo sauce. 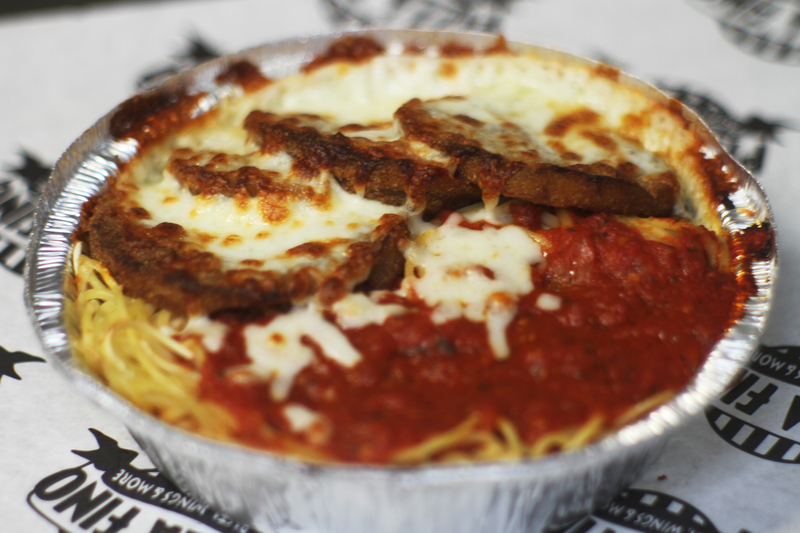 Spaghetti topped with tomato sauce, meat sauce & melted mozzarella cheese. 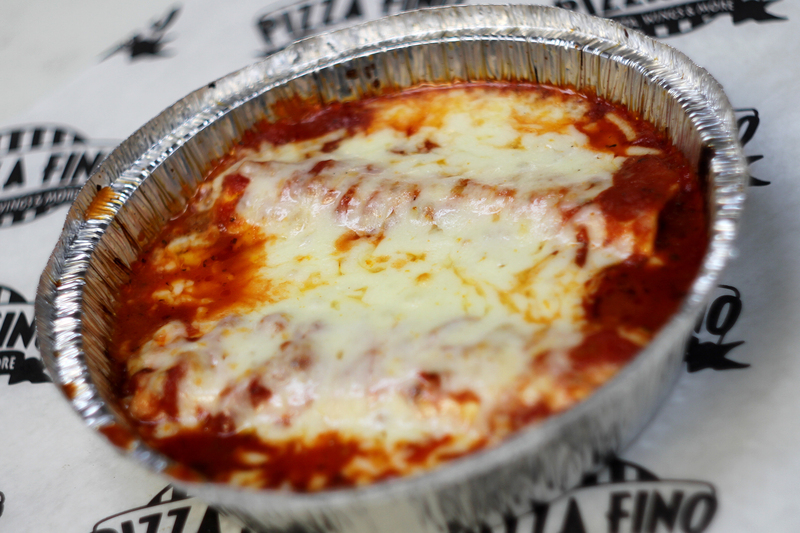 Two rolls of pasta filled with cheese, topped with tomato sauce & melted mozzarella cheese. 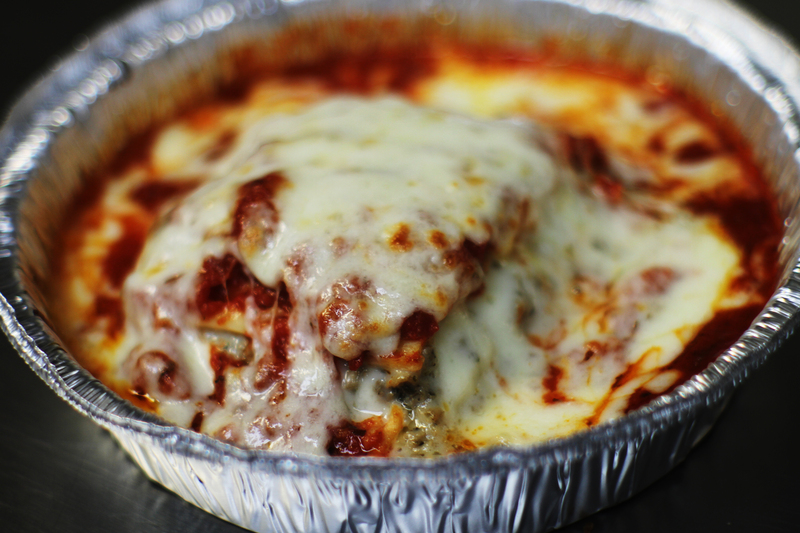 Two pasta rolls filled with meat and cheese, topped with tomato sauce & melted mozzarella cheese. 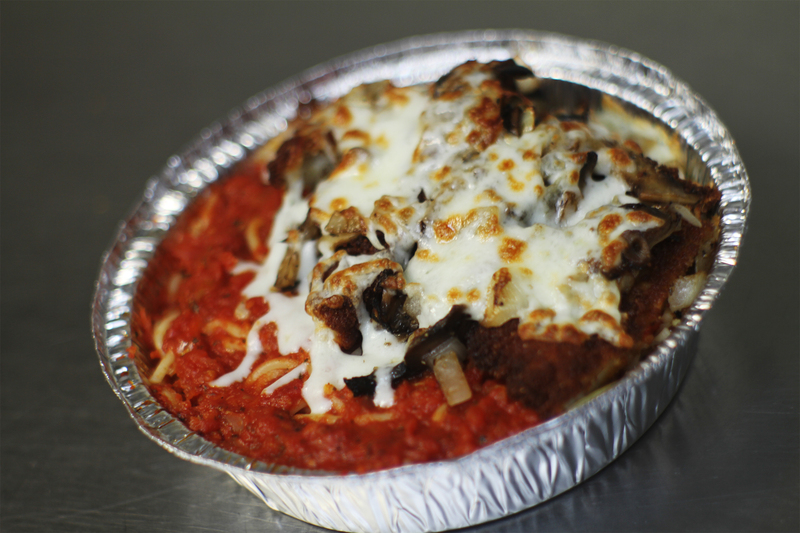 Spaghetti and eggplant topped with with tomato sauce & melted mozzarella cheese. 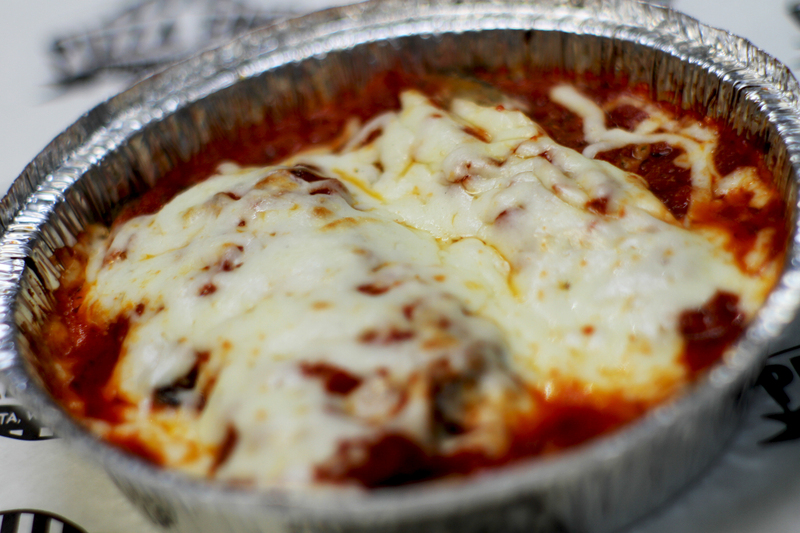 Two rolls of eggplant filled with ricotta cheese & seasoning with tomato sauce topped with melted mozzarella cheese. 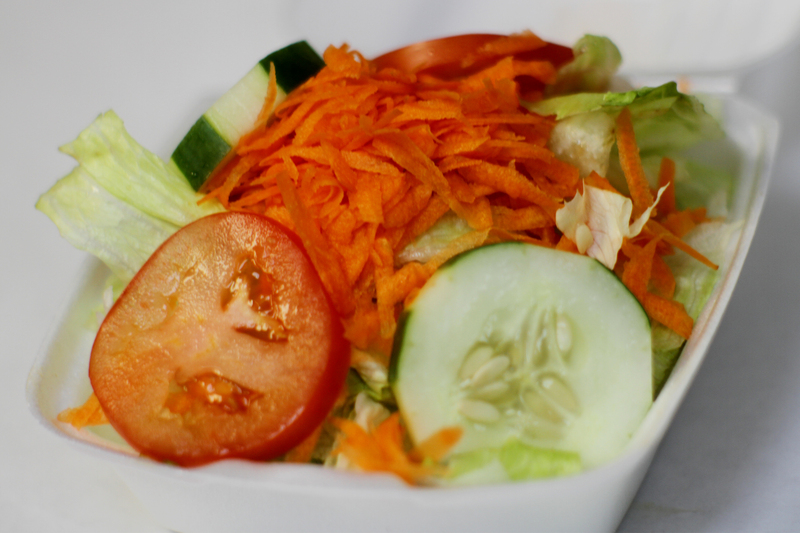 Lettuce, tomatoes, cucumber & carrots with any dressing of your choice on the side.